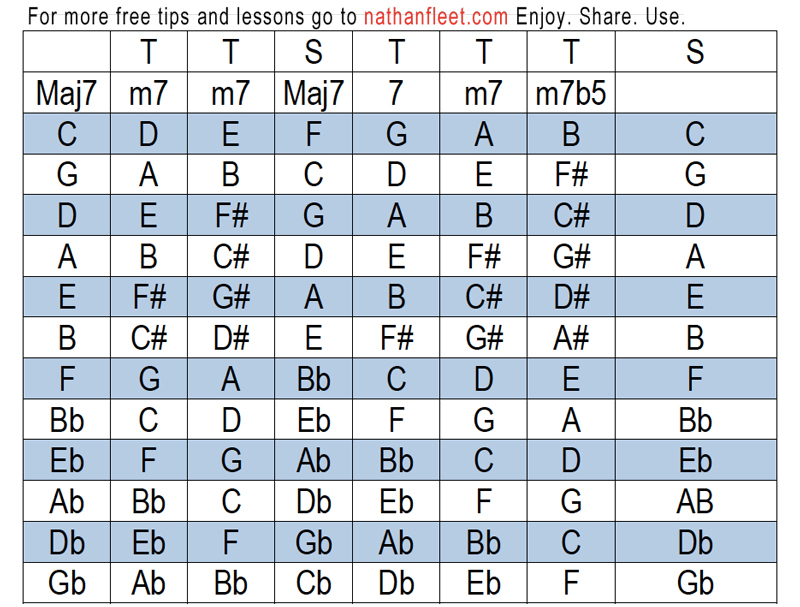 "The Chart" you have purchased is a combination of several of my You Tube music lessons, plus a few extras! Below are the videos that, combined, are part of this postcard chart. 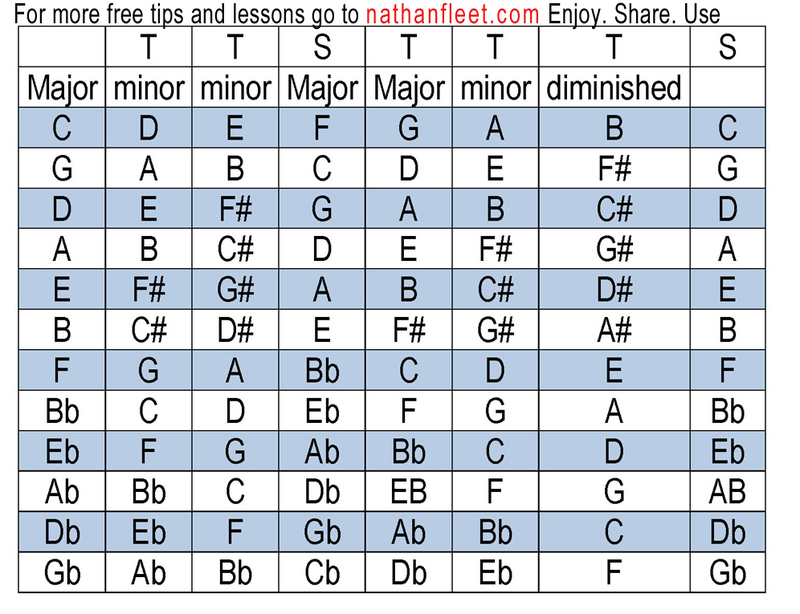 I am currently preparing a video that will explain even more ways to use this chart so check back soon! If you haven't purchased "The Chart" you can do that now! What Key is My Song in?